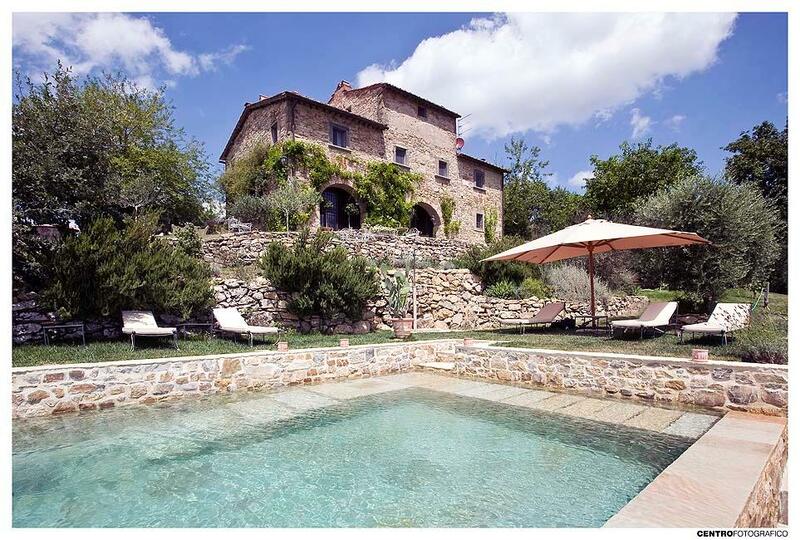 Il Palazzo: country house for sale in Tuscany between Arezzo and Florence. 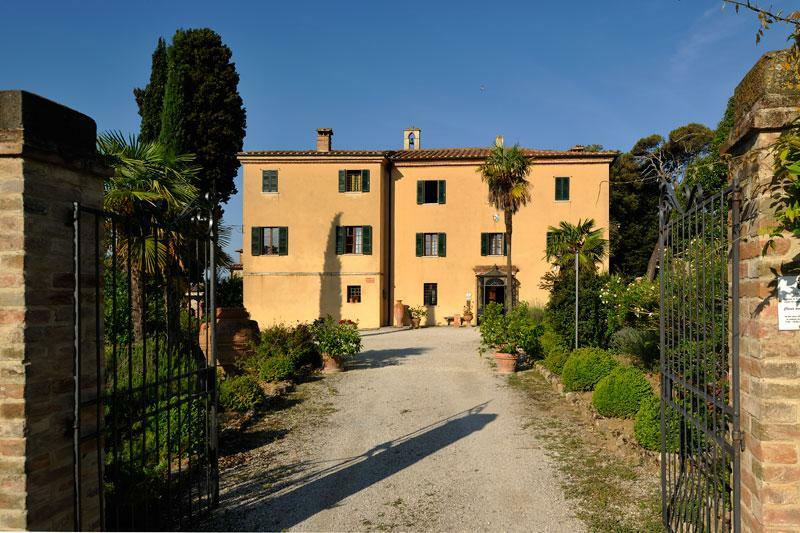 In quiet and elegant estate reserved completely and carefully restored on multiple levels with double entrance for a total of approximately 500 square meters and 80 square meters for cottage. The interior of the Manor consists of entrance hall, living room with old stone fireplace, porch, dining room, sitting room, study, kitchen pantry, laundry. master bedroom with large bathroom en suite. other related but independent apartment: living room, kitchen, four bedrooms with en suites. cellar and storage. The cottage independent with large living area and kitchenette, two bedrooms, bathroom. 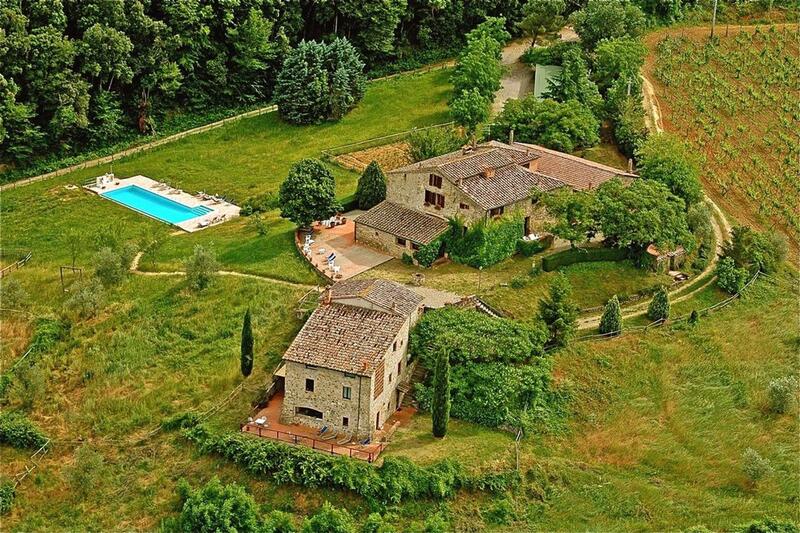 the property includes three acres of land.